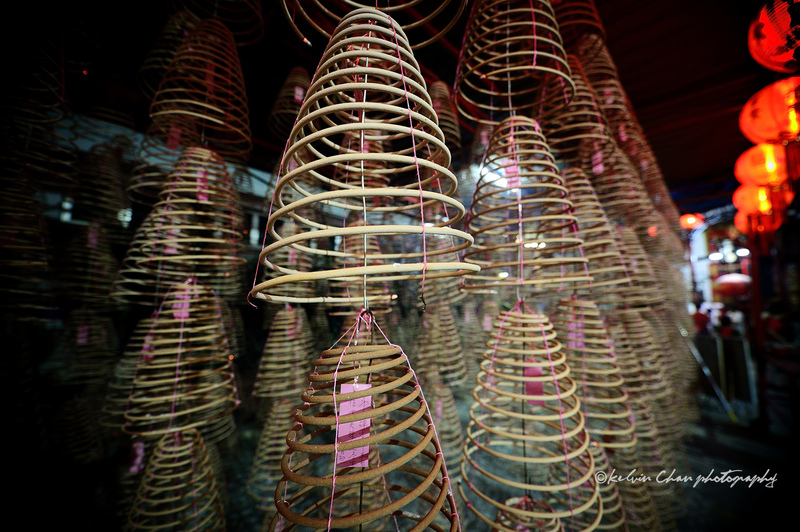 Today we celebrate the beginning of a new year. 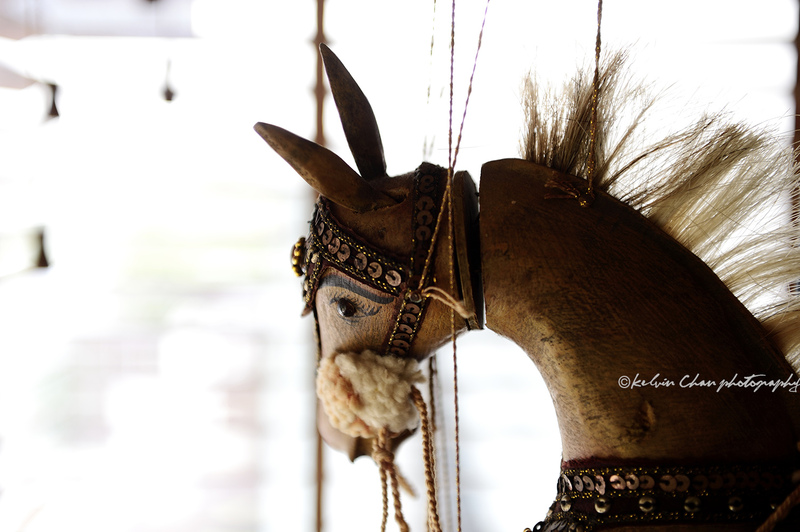 The year of the Horse, 2014. 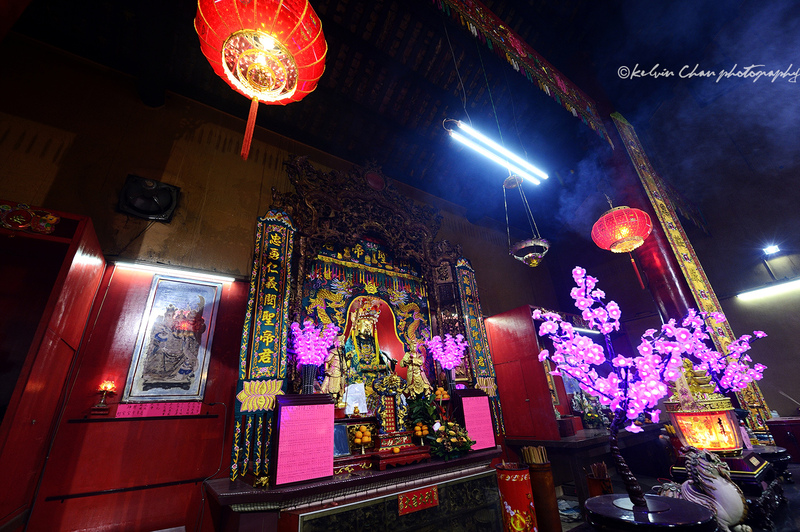 Its Chinese custom that people go to the temple on the eve of the Chinese Lunar new year to pray for a peaceful and prosperous new year. 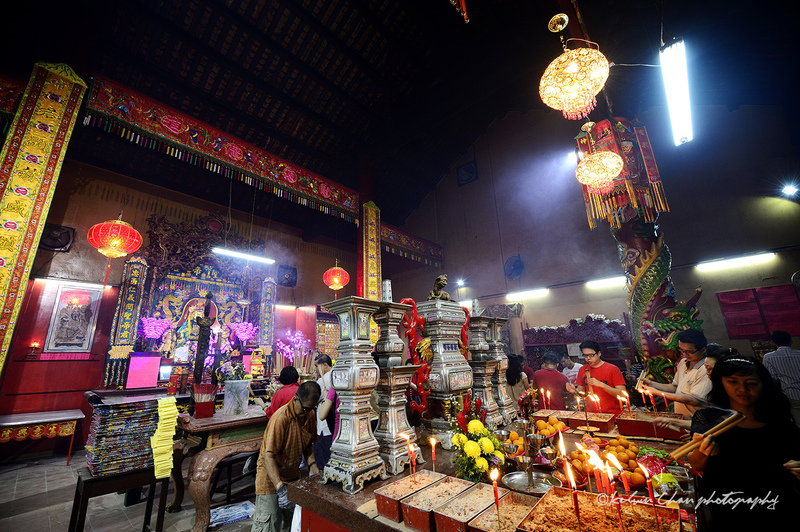 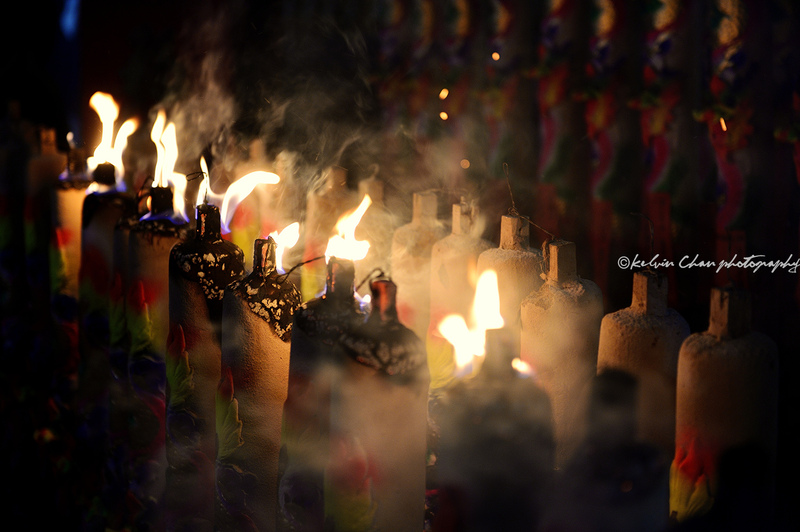 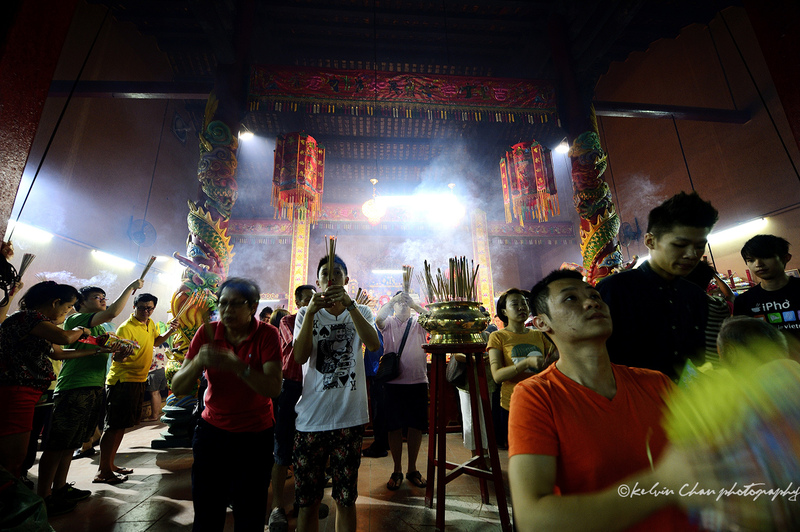 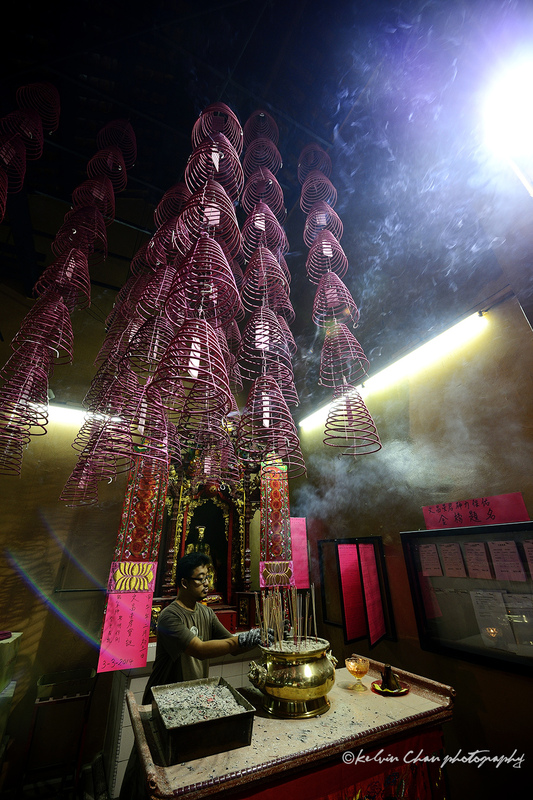 At the stroke of mid-night many people will rush to offers joss sticks and burn papers offering, lighting up of huge incense coil and extra large joss stick that will burn through the night. 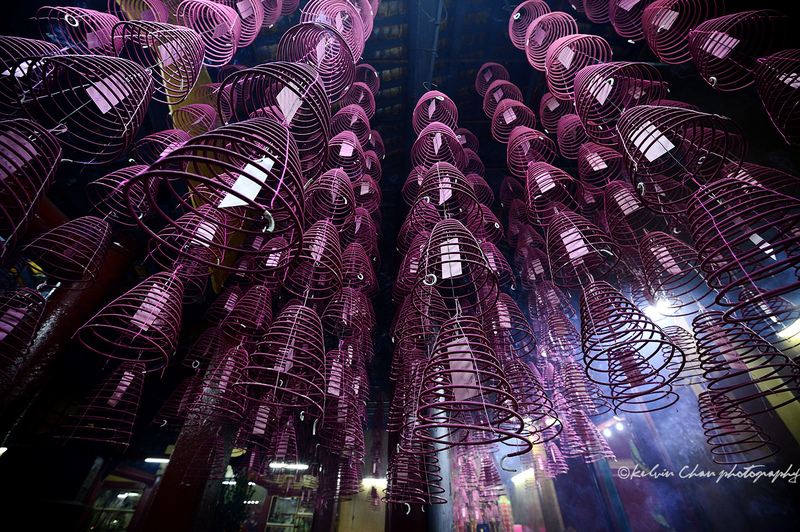 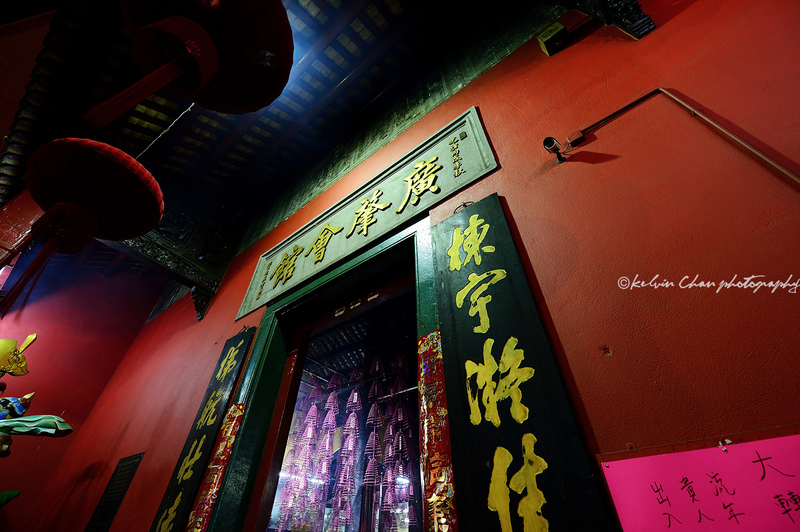 These photos are shot at Kuala Lumpur Chinatown, at 2 of the oldest Chinese temple in the city.